This residence was built by its current owners who commissioned Bauhaus Architect, Marcel Breuer to design it for them in 1954. The owners have painstakingly maintained the original interiors as designed by the architect. The exteriors also remain exactly as they were originally planned. The house was designed as a long and narrow box, housing the living and bedroom spaces, built on a masonry base containing the garage and a family room. 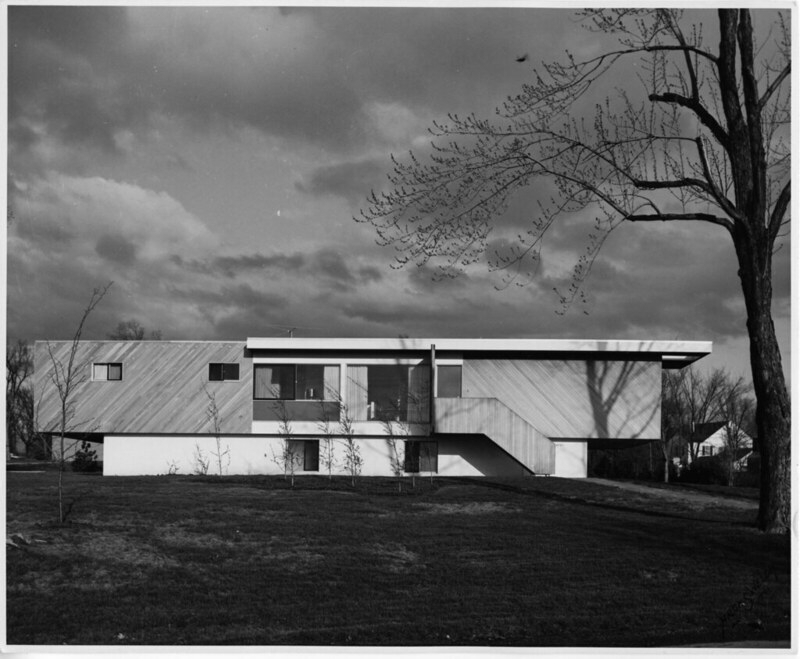 Large cantilevers at both ends dominate the design much like Breuer's own house built in 1947, in New Canaan, Connecticut. This may be one of only two Breuer House built West of the Mississippi. It is likely one of the most original Breuer Houses standing today. See what the house looks like today here!